“Blessed are They”: The Canaanite Woman from Matthew 15. This episode we talk about being persistent both in prayer, and in finding a way through grief, loss, and tribulation. I profile a woman from Scripture — the Canaanite woman who begs Jesus to heal her daughter from a demon. 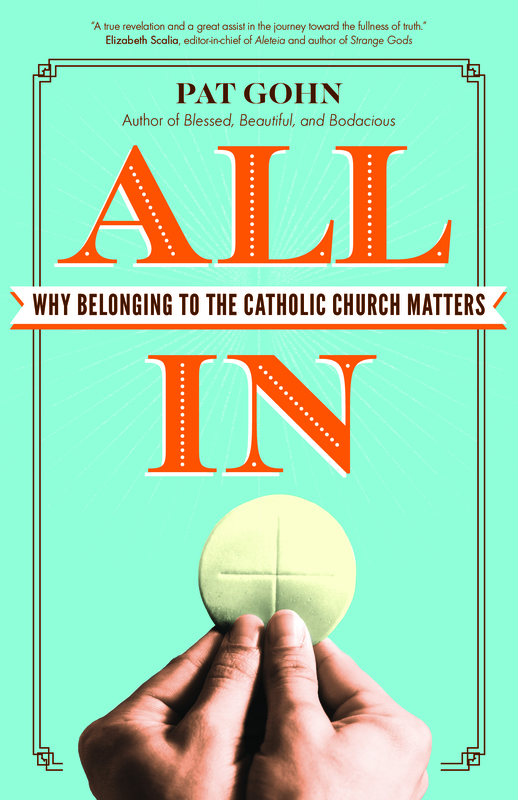 Plus I speak with Catholic author and singer-songwriter Susan Bailey. Together we talk about the recovery from loss or grief and how to deal with it creatively and with the help of prayer and the sacraments. 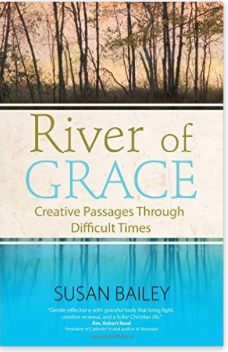 You’ll enjoy her talk about her kayaking experiences and the spiritual lessons she learned from it, as captured in her book, River of Grace. Also AW listeners are among the first to get a sneak peak at my latest book. OK, here’s the sneak peek I promised you …. Whoa, great title and wonderful cover! Congratulations on the new book!